Appleby Manor is surrounded by the mountains and fells of the North Pennines. 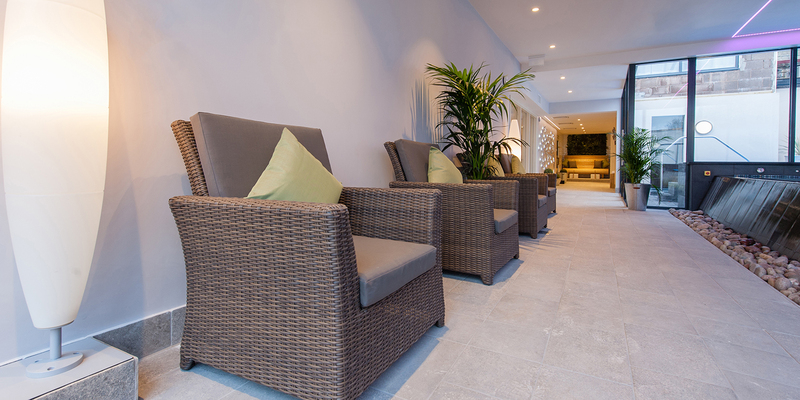 The Garden Spa is an impressive new extension with an aqua-thermal journey; hydrotherapy pool, sauna, salt-inhalation room, steam room and foot baths, plus five therapy rooms with Elemis treatments. The star of the show is the serene spa garden complete with two spa baths and a fire pit. Quirky touches such as trowel hooks, pots and benches bring the garden inside. Restaurant and Bistro in the hotel. 31 hotel bedrooms including manor house rooms, deluxe rooms, garden view and standard rooms.